According to the official site, the Intel 9900K supports DDR4-2666 memory. It turns out that the Gigabyte H310M DS2V DDR3 micro ATX motherboard will allow users to run the same CPU with DDR3 memory instead. The motherboard is going to release soon and it supports DDR3-1333 to DDR3-1866. 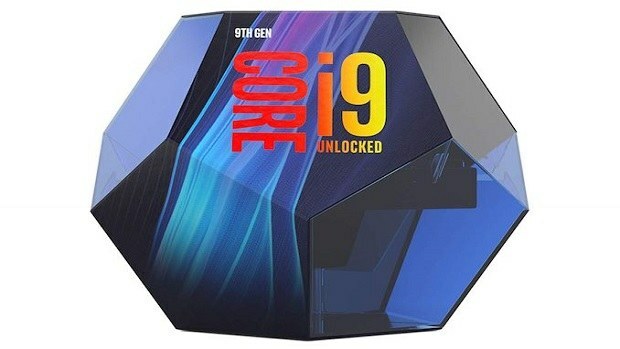 The official motherboard manual mentions support for the 9th generation CPUs that include the Core i9 and Core i7 models. This is an H310 motherboard so you won’t have support for overclocking but you will have support for DDR3 memory. From the technical documents, it seems that Intel Coffee Lake Refresh can still support DDR3 memory. 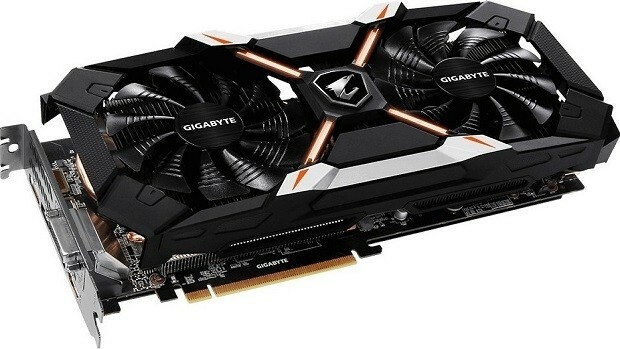 Pairing the Intel 9900K with the Gigabyte H310M motherboard would not make sense. The motherboard does not support overclocking and you could get a locked CPU instead. Talking about the other options that you get on the board. It is pretty bare-bones and you get 2 DIMM slots. The board can support 32 GB of memory. While the compatibility is there, it is not recommended that you go with this combination. If you have some DDR3 RAM lying around then you could opt to go with a locked SKU. Which would make more sense. Upgrading memory to DDR will give you a performance bump. Faster DDR4 RAM is supported by these new chips and that is something that you should take advantage of. The DDR3 standard is very old.